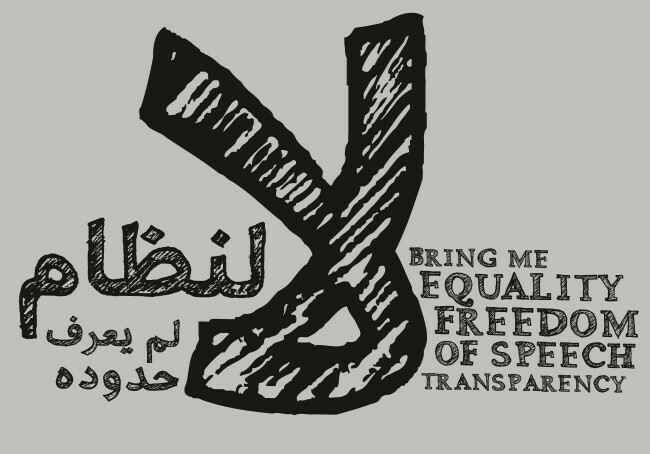 AlBatal is a unique scribble Arabic font that creates a hand drawn texture inspired by hand / manual sketching. 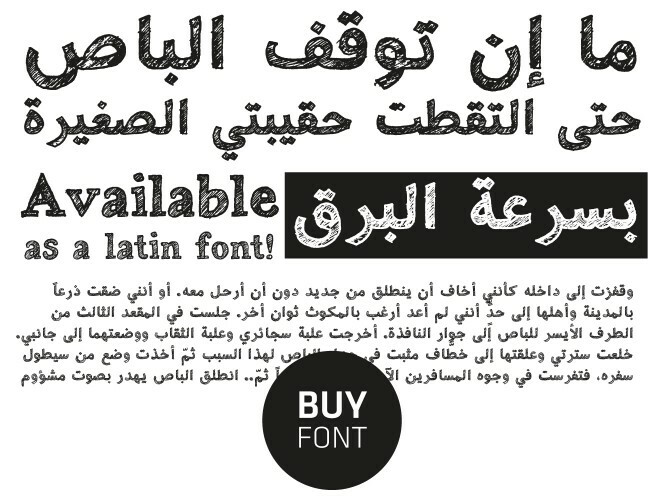 Al-Batal is available as a bi-lingual font with both Arabic and Latin characters. This display typeface is ideal for use in titles of publications or for specific branding needs. It has been used as well in design contexts for children. The hand-drawn scribble nature of its design made is as well a common choice to be used as a font for designs imitating street mural messages and graffiti. Despite the rough style of the font, it is still a remarkably legible typeface, since its design is based on the letterforms of the highly legible text font Atrissi-Farsi. 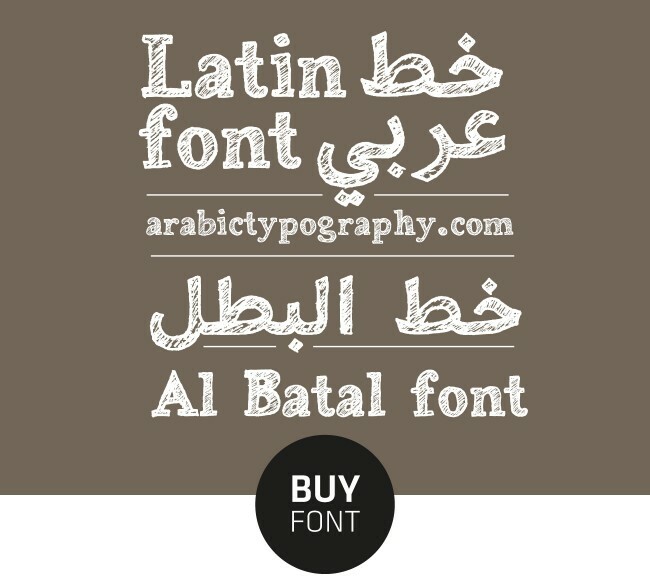 Order your license of the Al-Batal Arabic & Latin typeface on the www.arabictypography.com website.